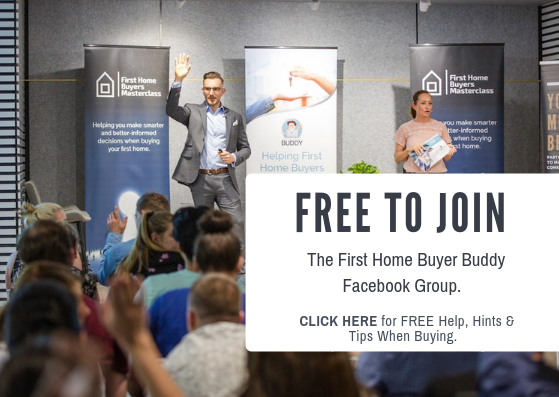 We regularly run free first home buyer workshops with some of Australia’s leading mortgage brokers, builders and developers. Educating first-time buyers on all topics relating to home loans and buying or building your first home. Our next Masterclass will be held at Pimpama, QLD on February 28th. Click Here to secure your FREE ticket. Where: Waterman Business Centre, Chadstone, Victoria. 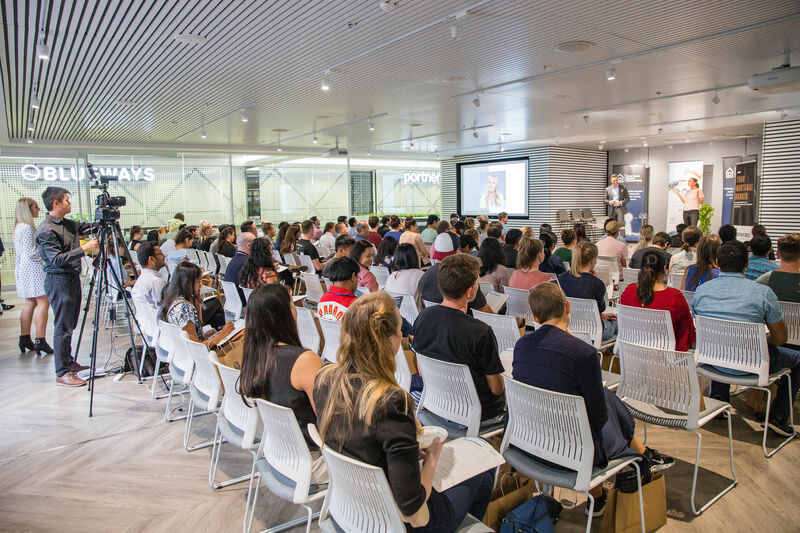 What Will You Learn At Our First Home Buyer Masterclass? Credit ratings – How will yours affect you? How to choose the right first home so you don’t regret your purchase? To find out when our next First Home Buyer Workshop is running in your city, just register your details below.